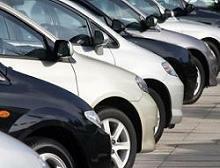 Contact us for fleetmotor policies - fleet company car insurance policies. 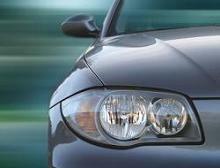 Fleet company car policies - motorfleet policies - for a fleetmotor quote - fleet car policies. Devon Direct offer a range of fleet insurance including company motor insurance policies. Contact us for a low cost car fleet insurance quote.